Recent Hail Storm Have You Down? so you can get the work done right, the first time. Have an emergency that needs IMMEDIATE attention? Give us a call today! Our trained professionals can quickly assess the damage, apply a temporary patch, and can coordinate more in-depth repairs as needed. All so you have peace of mind that nothing else is being damaged. 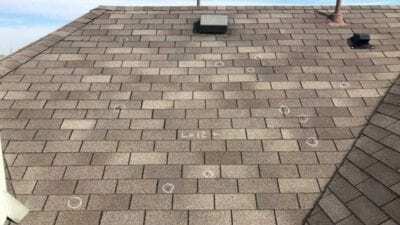 Every time a storm comes through the DFW area, “roofers” flock from all over the country to make a quick buck. For a few weeks after the storm, companies from all over will be in the area, knocking on doors and trying to earn some business. The problem for you, the property owner is – How will you contact them for warranty or repair work? What is the likelihood that they will travel back from out-of-state? The State of Texas does NOT require contractors to carry liability insurance. This leaves you, the property owner, assuming a great deal of risk should an injury occur. Do not assume this risk upon yourself. If a company is not willing to provide the necessary insurance to cover their workers, what else may they be cutting corners on? And how will you even know, until it is too late? Are they just a ROOFER? 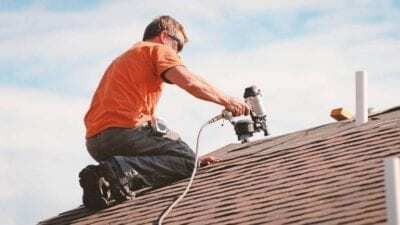 A roofer will be looking at just the roof, while a general contractor will evaluate the entire property and work with your insurance to make sure EVERYTHING damaged is being replaced by insurance. With a roofing company, you will be responsible for finding the contractors for the other items, such as windows, gutters, etc. A general contractor is a one-stop shop to take care of your property. SCHEDULE YOUR FREE DAMAGE INSPECTION TODAY! Where is your company office located? Can I visit the office? Praus Construction is headquartered in Grapevine, TX, and you are certainly welcome to visit the office and meet the team. Did you work storms here from the past couple of years? We have been faithfully serving the DFW metroplex for residential and commercial roofing and storm damage repairs for over 10 years. Do you have references from previous local storms? We are happy to provide local references. You can also check our Google and Facebook reviews, as well as our A+ rating with the BBB. Are you insured? Will I be protected? While not required by the state, we are proud to protect our employees and customers by providing liability insurance covering each project. Always ask for the current proof of coverage. Are you rated with the Better Business Bureau (BBB)? Praus Construction proudly holds an A+ rating with the Better Business Bureau. We work hard to maintain it by providing quality workmanship and a comprehensive warranty. What Happens After A Damaging Storm? Top Insurance Questions We Receive These are a few of the TOP Insurance-related questions that we receive: 1.) I've never filed a claim - what happens? 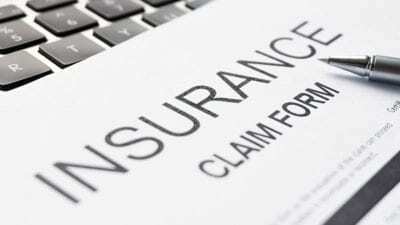 Filing an insurance claim does not have to be a scary or worrisome process. What Should A FREE INSPECTION Consist Of? How Can I Spot A “Disreputable” Company?